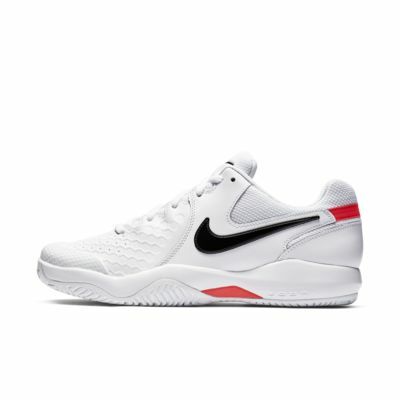 The NikeCourt Air Zoom Resistance delivers lightweight durability on the hard court with a performance leather upper. Performance leather construction offers lightweight durability. Durable GDR rubber outsole designed for hard courts. Herringbone pattern provides multi-directional traction. I was disappointed in these shoes. They were ill-fitting and tight. Very stiff and uncomfortable to wear. I normally wear a size 11 but always have to get a 11.5 with Nike shoes, which is no problem. I guess I learned a lesson about purchasing shoes online without trying them on. If I had tried them on in a store I would have definitely passed on them. Nice looking but that’s about it. Stiff and painful to walk in. Wore around the house for two days in hopes they might break in and be more comfortable. Had to throw in the towel and return them. I usually am impressed with Nike shoes but this purchase was not as expected. The shoe design is not comfortable and it started paining in upper side of my feet. I started walking considering it is a new show so may be after having some walk, it will be adjusted itself but it started paining more. I kept the laces loose to make it more comfortable but no use. So I had to come back to home and changed to older Nike shoes. I think the material is too hard or the design from the laces section is too tight that feet can not move easily. Well I returned these shoes and the Nike support staff is amazingly supportive. They took the shoes back and said sorry for this discomforted experience. 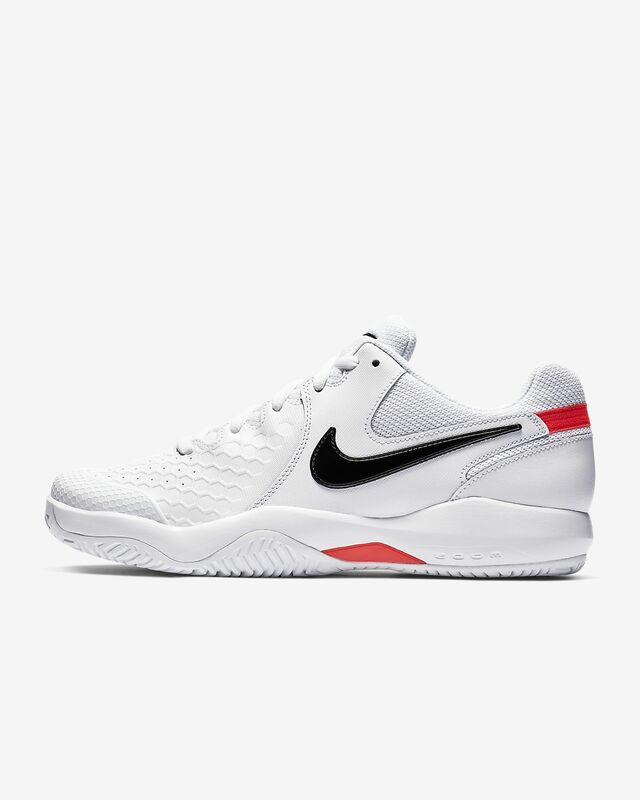 I am a Nike fan and still want to buy Nike shoes.